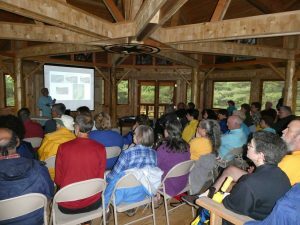 IRLC events and programs are a great way to get outdoors and meet others who love the Indian River Lakes area! Whether its hikes & paddles, kids & family programs, science talks, water quality workshops, or our annual gala the Celebration of the Lakes, there is something for everyone to enjoy. Do you have an idea for an event? Click here to let us know!